The Hub Has a New Director! Taylor Welch is joining the Bristol Hub Teen Center to fill our open Director position. Taylor started Monday April 15th. Taylor has worked with teens and youth in various capacities over the past several years and we are delighted to welcome her to the Hub Team. Taylor will work closely with the Hub Staff and Recreation Director to continue to grow and improve the Hub Teen Center. The Hub Teen Center & Skatepark is a teen center serving youth from ages 12 to 19 with the mission of providing a safe, supervised, substance-free environment when school is not in session. We provide an alternative to traditional after school activities by giving teens a place of their own to socialize, study, access the internet, hear music, explore interests like visual arts, videography, technology, music, feel safe, and experience the support and supervision of adults who respect the challenges of young adulthood. Services provided by The Bristol Hub are enhanced by numerous partnerships and collaborations. 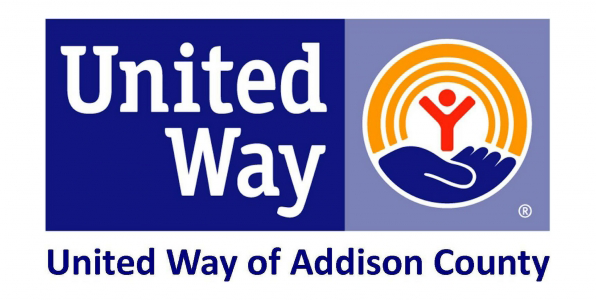 We are proud to be funded through the Town of Bristol, the United Way of Addison County, and the Vermont Department of Health. Our services are enriched by our collaboration with the Vermont Youth Development Corps AmeriCorps State Program, whose placement of AmeriCorps members bring refreshing perspectives and exciting new opportunities to the teens of Bristol. Noon until 6PM on weekdays through the summer!